I love you. All of you. Every inch. Every week, I receive messages – from people on the autism spectrum, from other mothers, fathers, neurotypical and neurodivergent. They tell me that I am a good mother. They tell me that I am an example, that they wish their parents had understood them so well, that my positivity and honesty resonates. They tell me I have helped, that my words have voiced what they wanted to say. Sometimes, I feel like a great weight holds me in place and I cannot escape from it. I fluctuate. I flit between a sense of relief and a sense of dread. There are moments when I feel light as air – when you take your sister’s hand and run, giggling, into the sunshine, when I watch you on your trampoline, breathless and delighted – all sorrow melts away. But the weight on my chest always returns. In the beginning, that weight was all I knew. I could not move. I could not breathe. My terror was claustrophobic. Gradually, little by little, the times when I feel trapped by it have become less frequent. I thought that, in time, it would finally disappear. But it always returns, that rock. It always traps me, just when I think I am free of it. It catches me in the chest, suddenly, unpredictably. It holds me down, makes my lungs burn. I do not think it will ever be gone. What will you be? What will you be? I cannot escape the question. But there is no answer to be had, not yet – maybe not ever. Maybe it is a question that can never truly be answered for anyone. When you were in my belly, warm and safe, I dreamt of mortar boards. I dreamt of a handsome teen with his daddy’s eyes who was fair and kind and the captain of the rugby team. I dreamt of grandchildren and family Christmases and how you would look after me, when I was older. But I know, deep in my soul, that those dreams were trivial. I focus on one fact; the truth of it burns fiercely in my mind: you are perfect. Your happiness, your sister’s happiness – they are the only things that matter in this world. So why does that rock always return? Why do I still lie awake, terrified? You may never lead an independent life. Or you might. I wish I did not care. I know I should not care. I do not know where the fault lies, except that it is not with you. Maybe it is me – maybe I cannot escape my own expectations. Maybe it is the rest of the world. We are bombarded with images of perfection – the ‘ideal’ woman, the ‘ideal’ lifestyle, the ‘ideal’ home and family. I do not know if I can ever be free of them. You have your daddy’s eyes – so bright, so huge, so blue. They stare back at me, full of wonder, full of emotion. You are more handsome than in my dreams. You are kind and eccentric and talented. You will never be the captain of the rugby team but you are the captain of my heart. And if my worst fears come to pass, I know I will be happy to spend my life with you, helping you. Just you. Not the ideal you, not the you I dreamt of while my body made you, not who I had hoped you would be – Just you. Sometimes, I feel like a fraud. That weight, the terrifying blank space in your future, they betray me. They betray my lack of acceptance. I live in that paradox. And so, I have come clean. I accept you – wholeheartedly, unconditionally. But the unknown, the unpredictable – they haunt me, just like they haunt you. Very moving read. Thanks for sharing your feelings, this is one of the hardest part of being a parent to a child, who’s not neurotypical. You’re not a freud, these are your thoughts and feelings and they are true and real. I’m sure it is a completely normal response as a parent, not just a parent of a child with health needs. I am always wondering if my daughter has so many allergies because of something I did. Did I fail to eat well during my hyperemesis? When she is sick for the 5th time in one night I wonder where her life will go. Thank you. I do think it us a little different though. I have a daughter who is developing as the books say she is – I worry but it is not the same. I do not worry about letting my son down in general terms. I am worried that he will never live an independent life. I am worried that he will always be vulnerable. I am worried that he will never understand the things I hoped he would. And I feel crushingly guilty for comparing him to ‘normal’ and I wish I could stop. I know exactly where you are coming from! 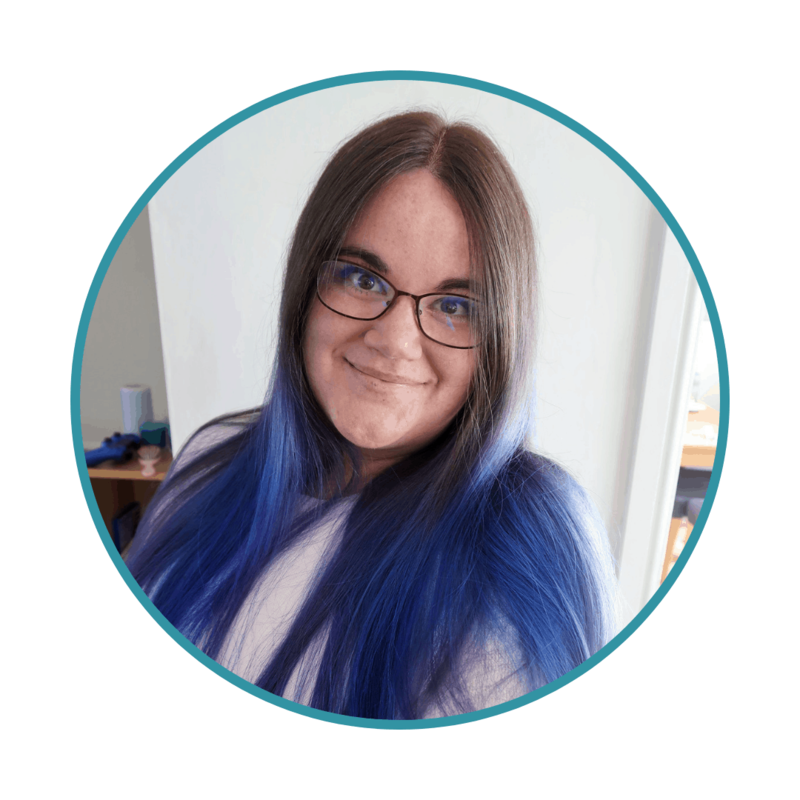 My youngest daughter has Selective Mutism and for many years I wondered if I had somehow contributed to this. Believe me it can suddenly stop me in my tracks when i think to the future and the what if’s? then spend hours churning it over whilst masking it all over with a smile. But I live in hope and with my daughters will and self determination I believe she might just be OK.
Wow, a heartfelt post. You’re so great for sharing your story! I can’t even imagine the hurdles you have come across, but you seem as if you’re doing a fantastic job. 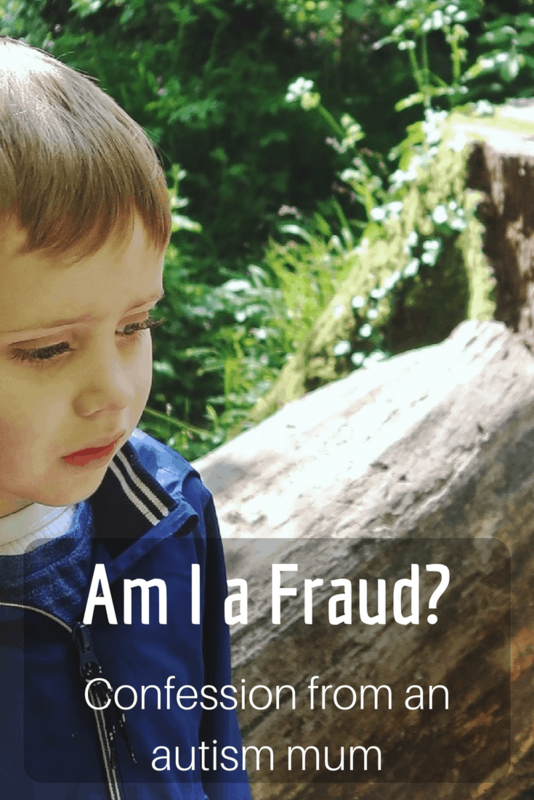 I am a fraud too, and I cannot thank you enough for writing this, in all its searing honesty. For all my support of my son, who is 9 and has highly functioning autism, I am heartbroken for the dream of ‘normality’ and he too is the captain of my heart. I just hope that he captures other’s hearts and keeps them close. Sometimes I wonder if the rock is depression, but I think it’s the weight of knowing you’ve got a long road and you need to keep walking. You write SO beautifully. It’s always a pleasure to read your posts..
I’m an autism parent so I get where you are coming from. I’m also autistic so I understand your son’s way of experiencing the world. 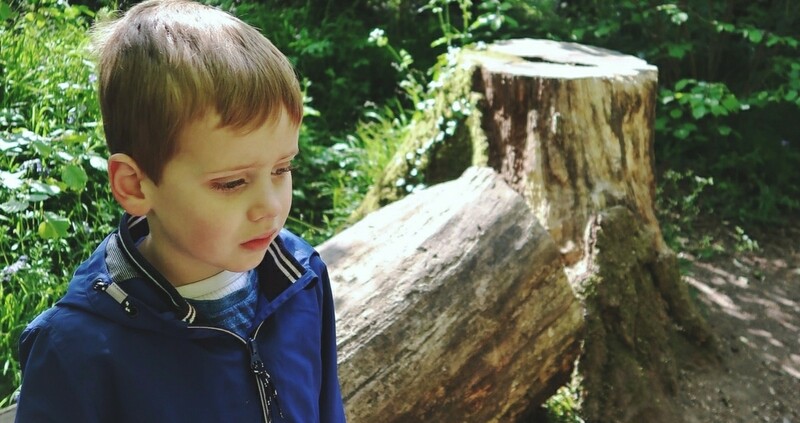 I have fears about my son’s future and a lot of those fears are based on my own experiences but I keep having to remind myself that while we are similar, we are not the same. OH knows that his son isn’t like most sons. He probably won’t get to relive his love of rugby through his only son but he accepts it. I just want him to be independent of us and be happy because I need to know he can survive when we’re gone that’s why we’re putting the work in now when he’s still only seven. I fear how people will treat him, especially when he’s in his teens. I got a tough deal in mine. I can’t change the world but I can give him the tools to cope with it. That’s all you can do too, lovely. Keep writing. Keep sharing. You are doing a GREAT job! Joseph is happy with his life and it’s only me who has the expectations, it would just be great to reach that point of acceptance far quicker than it’s actually taking me. My issue not his. I know we’ve both come a long way so who knows what the future holds? You are a great mum and you are doing fantasticly! Keep going, your doing a great job! It’s so hard. 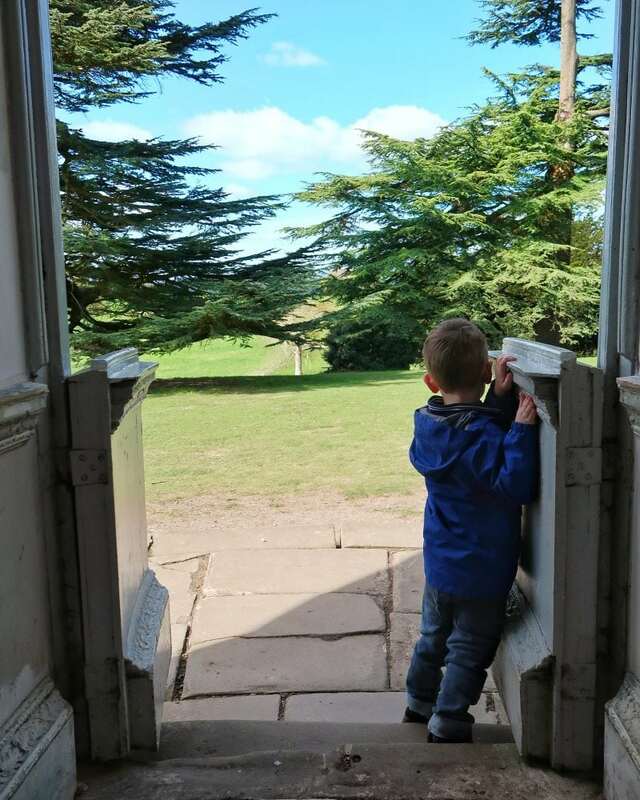 My boys – the eldest in particular – are very skilled at masking their autism and some days it’s easy to think they’ll definitely be able to live independently and thrive. Then there are the other days when they struggle with…everything. I start to panic about going out to the shop because I might get hit by a car and what then? How would they cope? I start to worry about ever getting seriously ill. I worry about whether they will ever be independent or whether I’ll be terrified as I get older and older about who will look after them. I don’t have any answers but I recognise that rock on your chest. I can empathise. It broke my heart to read this, my grandson is autistic, a beautiful boy with a great sense of humour. I worry for him, but I grieve for my daughter, his mum, who carries these same feelings.